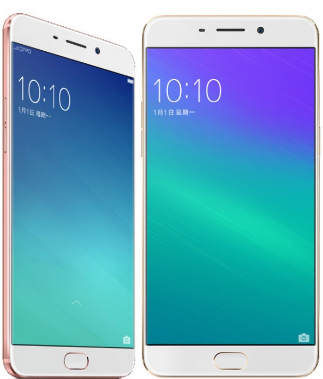 Root OPPO R9 via Kingo Root Application - OPPO is clever in taking users’ heart with the features and specifications offered. But this time we will not go into the detail information aboutits specifiation because this time we will discuss how we can root OPPO r9 without a pc that you can practice it simple and easy. As we got some reports that said our tutorial didn’t work for 2 persons. This can happen because OPPO R9 we root have different version such as operating system, or its Android version. We mean it there are some OPPO R9 versions. Okay to know how to handle this, you can follow the steps gradually until the can success. First, all we have to set some equipment needs to be in the process of rooting, in this tutorial we will use a great software named Kingo Root application that you can install on your mobile phone. We’ve provided it in the link. Install the application such as you install an APK application, if appear a verification notification just select OK just because you believe it to ensure against the application. But do not worry, this app is guaranteed safe did not carry the virus. 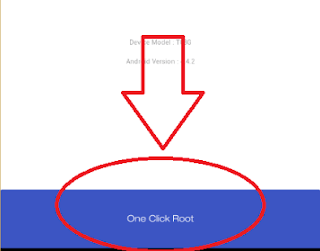 Clearly, the picture above shows the application running smoothly and that you have to do to root your OPPO r9 just pressing the blue button "One Click Root". So the root process will run automatically, you should do is to wait until the process is complete. If the root process is complete there will a notification says succedded! So your phone is already rooted. Isn’t it Easy, right? Actually this is the easiest way to root OPPO R9 without a pc that you can practice at home without having to spend money just to pay soomeone to root your OPPO R9. We hope this tutorial works fine on your OPPO R9. Belum ada tanggapan untuk "Root OPPO R9 via Kingo Root Application"